UUFR Book Club went very well. 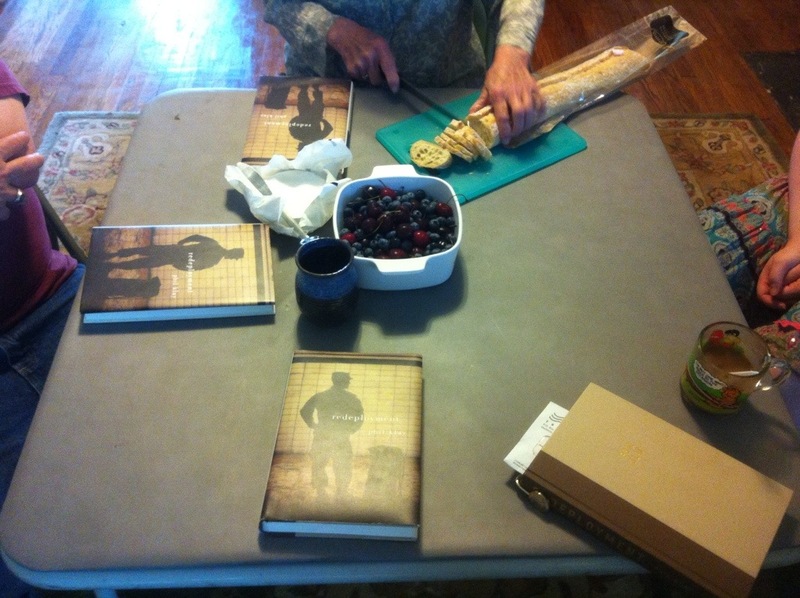 Everyone is enjoying “Redeployment” by Phil Klay. Also, Linda was kind enough to bring goodies. Thanks!